This month, win a meal for two including a lovely bottle of wine at Southend’s Clarence Yard worth £55, the poshest fish and chips in town! 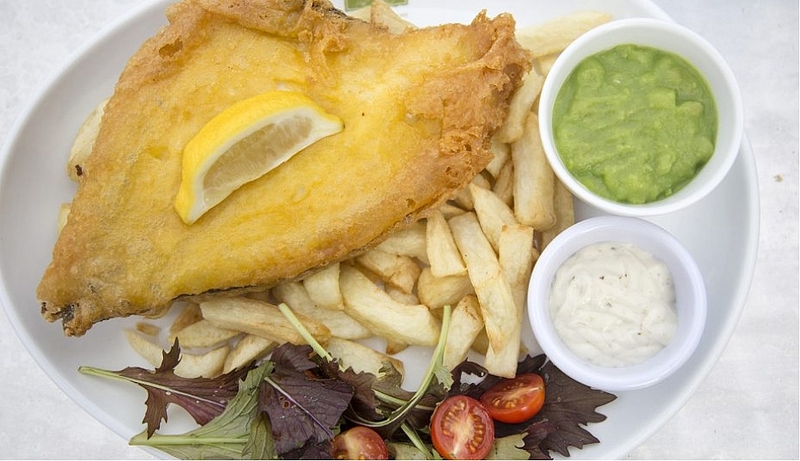 Enjoy wholesome tasty food which includes Clarence Yard's famous traditional Heritage fish and chips. Clarence Yard also offers afternoon teas and a take-away service see www.clarenceyard.com for more information.